Love, Lucy. Lucy's Autograph. 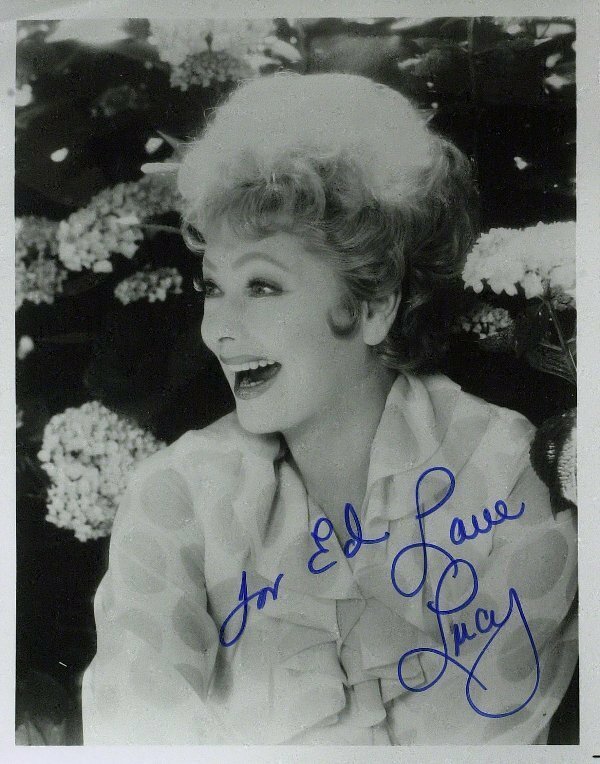 HD Wallpaper and background images in the 623 East 68th straße club tagged: lucy i love lucy lucille ball. This 623 East 68th straße photo contains porträt, kopfbild, nahaufnahme, portrait, headshot, and kopfschuss. There might also be strauß, korsage, sträußchen, sträusslein, blumenstrauß, posy, nasegay, and corsage.